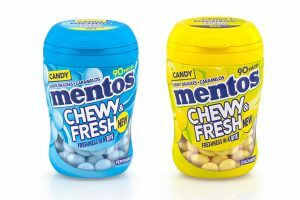 The cookies are sweetened with maltitol – which Burton’s said has half the calories of sugar and does not promote tooth decay. As a result, a serving of two sugar-free cookies contains just 0.1g of sugar, compared to 7.3g in two original Maryland Choc Chip Cookies. 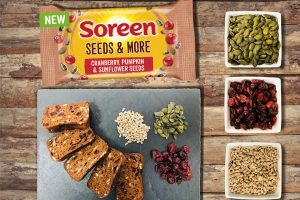 Kate Needham, marketing and insight director at Burton’s Biscuit Company, said: “Currently, far too many sugar free options across many categories are regarded by consumers as boring and bland. 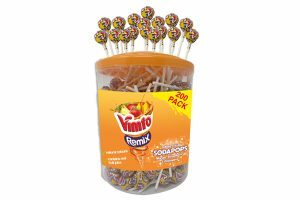 “Maryland Sugar Free Cookies gives consumers the best of both worlds – a great-tasting biscuit from one of Britain’s best loved biscuit brands, and a product that is ideal for the growing number of shoppers looking for lower/no sugar alternatives. 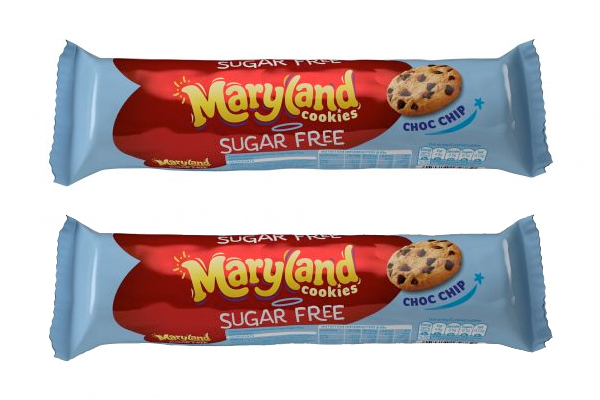 Maryland Sugar Free Cookies are available in 230g pack for £1.39.